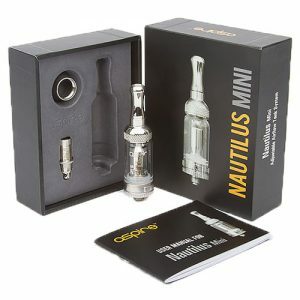 Vaportech Morpheus is a 2ml flavour-focused sub ohm tank with 24mm outside diameter. 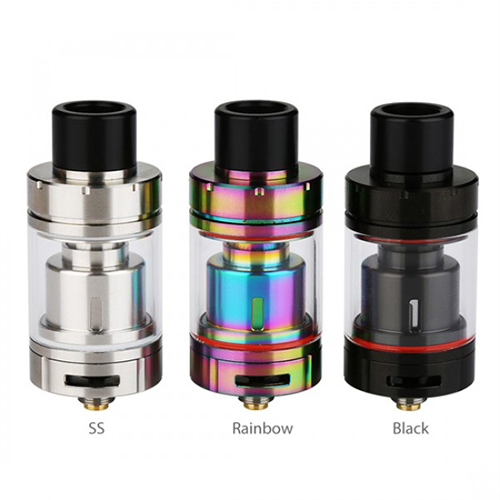 Morpheus tank comes with leak-proof & child lock system, 0.15Ω M4/M8 replaceable coils, easy top-refill system and adjustable bottom airflow control for ultimate flavour. 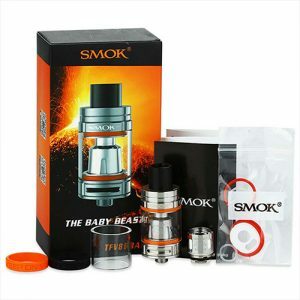 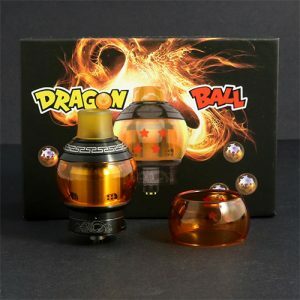 The excellent compatibility makes it interchangeable with various coils. 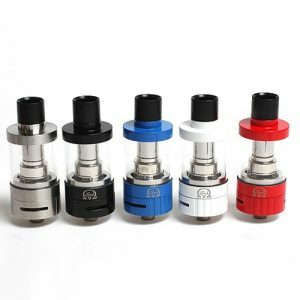 The delicate-designed Morpheus sub ohm tank gives you outstanding vapor production.